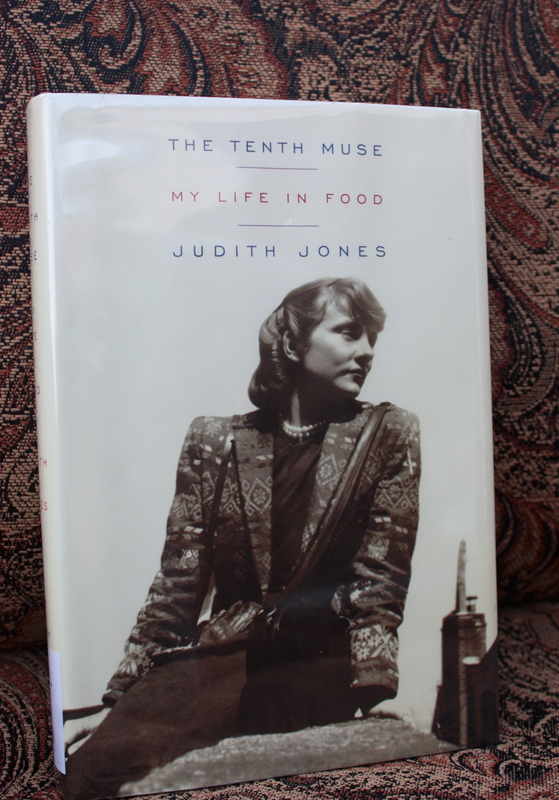 Books for Foodies: The Tenth Muse: My Life in Food | "Il faut goûter"
Judith Jones. Boy, does she seem lovely. Julia Child‘s a huge name in American culinary history, but perhaps you are unaware that Judith Jones was the steering force guiding Julia onto the food scene with the release of Mastering the Art of French Cooking. An editor, publisher, francophile, and voracious foodie, Judith cooked with and published several pioneering chefs who crafted their first cookbooks while working alongside her. In this memoir by Jones, she tells of her experiences with giants like Julia, Madhur Jaffrey, Lidia Bastianich, and Edna Lewis, among others. While regaling the reader with fun tidbits from her own well-seasoned life, Judith gives an account of a transformation of the American food scene. She was a driving force behind cooks who brought Indian, Middle Eastern, and even Southern American cuisine into mainstream consciousness. In the kitchen with these chefs she helped them learn to put into words their unique stories; it’s a delicious added perk that she got to watch them in action, test and taste their creations, and absorb their authentic culinary know-how. Throughout the book you’ll be transported to Judith’s own kitchen, alive with flavors, where she shares her simple tricks and reveals her discerning palate. Most enjoyable is her easy delight in all things good and tasty. Her words reveal her down-to-earth demeanor, while her food affirms her joie de vivre. Much like the feeling I get while reading about Julia Child, I was giddy with daydream while reading Judith’s stories. Envy might be dangerous, but I can safely say I yearn to live her culinary experiences. Dearest foodies, read this book! Be delighted. This entry was posted in Books for Foodies and tagged book review, books, books for foodies, Cooking, food, foodie, recipes, reviews by needtotaste. Bookmark the permalink. Now you’ve got mentor decisions to make, Julia or Judith, whatever shall you do? All roads, all my mentors lead me to…la France!